The State of Virginia does not require NCCAOM Certification for license renewal. Course providers must be specifically approved by the board. 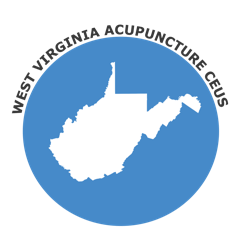 If you are an NCCAOM Diplomate of Acupuncture and are seeking courses for your license renewal, please visit the NCCAOM PDA or CEU course page for current listings.